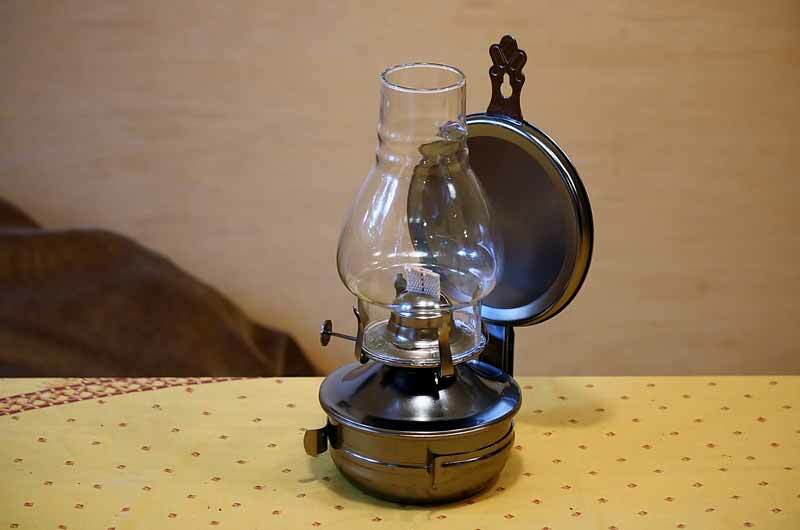 This pewter oil lamp is one of our best lamps for indoor and outdoor use. The small sturdy design makes it functional and versatile while still holding a classic look. The reflective backing adds a unique glowing charm. Bring it on a camping trip or picnic, and keep it on the mantle for decoration. This is a one of a kind kerosene lamp!